People who are searching for most affordable veterinary schools in the US would like to become professional veterinarians someday. Being a veterinarian might seem to be an easy thing to do for people who have never tried to go into vet school but those who are searching for the right place to go know otherwise. Aside from the fact that there are a lot of things to learn, going to vet school can be highly expensive. This explains why a lot of people are searching for most affordable medical schools, and the like. 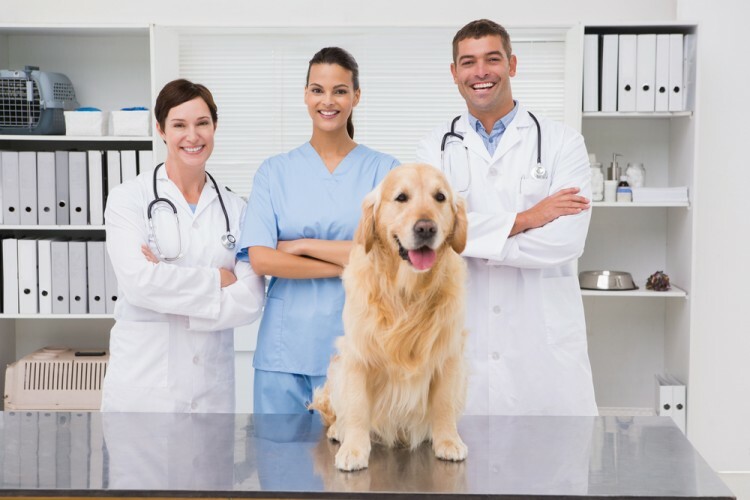 Many people know that a lot of money would have to be prepared in order to go to veterinary school continuously. Some students who are determined would make the effort to search for the right schools and even transfer locations just to start studying. Some students even have part-time jobs to help them with the tuition that they have to pay for the 4-year program or course. Veterinary school is not only expensive, it can be highly demanding as well. Out of all the applicants to veterinary schools, roughly only a portion of them get to the schools that they aim to study at. Most of the time, people try out for most affordable veterinary schools in the US so that they would be able to pay for their tuition in case they do get in.